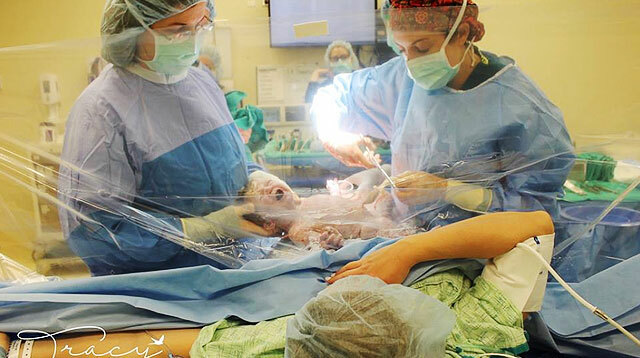 It is not uncommon for new parents to feel a myriad of emotions in the course of caring for a newborn. But when these emotions take a downward turn, it’s best to see a psychiatrist, psychologist, or counsellor. 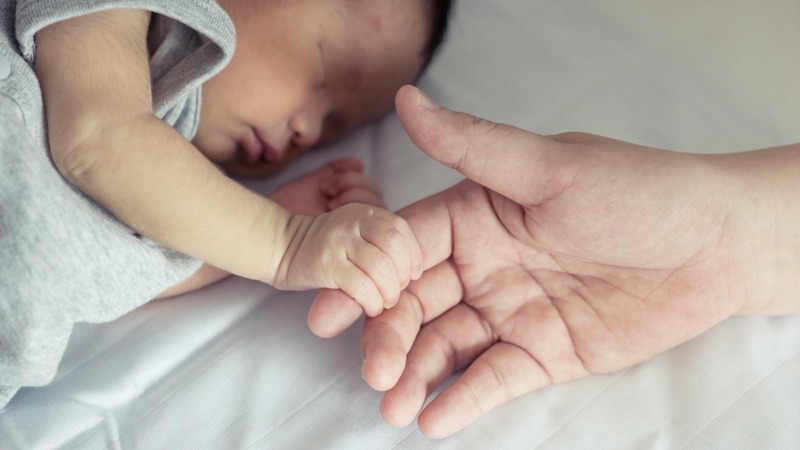 “New parents who are experiencing emotional problems should seek help, because how they deal with their situation can affect how the baby develops,” says Dr. Mary Agnes Busuego, a clinical psychiatrist at St. Luke’s Medical Center in Quezon City. “A mother who has depression, for example, might not be able to care for her baby properly,” she adds. The first session usually takes one to two hours because the doctor needs to take a thorough history; subsequent visits may take 30 minutes to one hour, and the number of sessions will depend on the patient’s concerns and how he or she responds to treatment. “Some patients have been coming to me for years, while I’ve ‘discharged’ others after a few weeks or months. Sometimes, I have patients who I see only once or twice, since they only come to me because they just need to talk to someone about a particular issue,” Dr. Busuego says. Thanks to increasing awareness about the importance of mental health, there is not much stigma today attached to those who seek psychological or psychiatric help. However, Dr. Busuego would like to emphasize to people—including new parents and soon-to-be-parents—that it’s okay to ask for help. Mothers, especially, are under enormous pressure to be strong, capable, responsible—in other words, "perfect"—and are judged negatively if they feel sad, anxious, or overwhelmed. 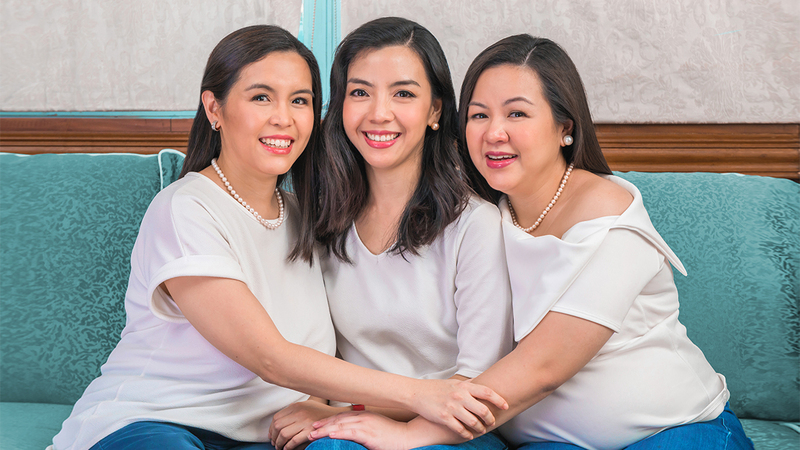 “First of all, getting a breastfeeding consultant is not a requirement for all mothers,” clarifies Iris Chiu, who has been a lactation consultant for LATCH Philippines since 2010. “There are many women who have successfully breastfed without seeing a counsellor.” However, if you do experience breastfeeding difficulties, are pregnant and would like to know about breastfeeding, or are breastfeeding successfully and would like to expand your knowledge, then it won’t hurt to get in touch with organizations like LATCH. These same LATCH volunteers are also available for personalized assistance. “When a ‘case’ is passed on to us, we first speak to the mom on the phone. We try to answer her questions and give suggestions to her concerns. In other instances, we also speak to the caregivers (dads, yayas, lolas) to extend additional help to the breastfeeding mom. Then we follow-up a few days after with a text or another phone call. Should the need arise, we schedule a visit for one-on-one counselling,” relates Chiu. 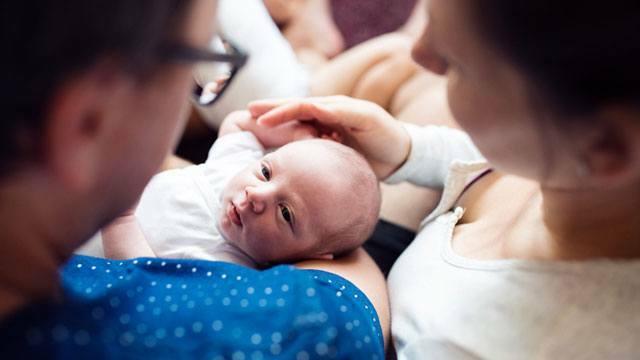 During home visits, volunteers teach the mother about alternative latch positions, expressing breast milk by hand, cup feeding, storage and handling of expressed milk, and other ways to make breastfeeding better. 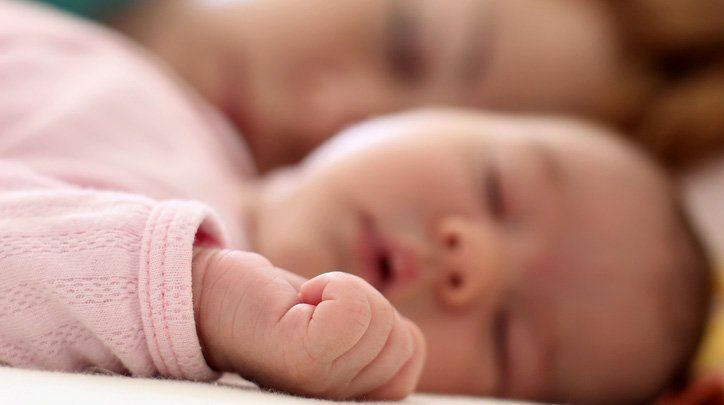 “Many parents choose to suffer through sleepless nights and nap-less days when caring for their baby because they think puyatan is part of mothering,” says Gabrielle Weil, the country’s only certified baby sleep coach. 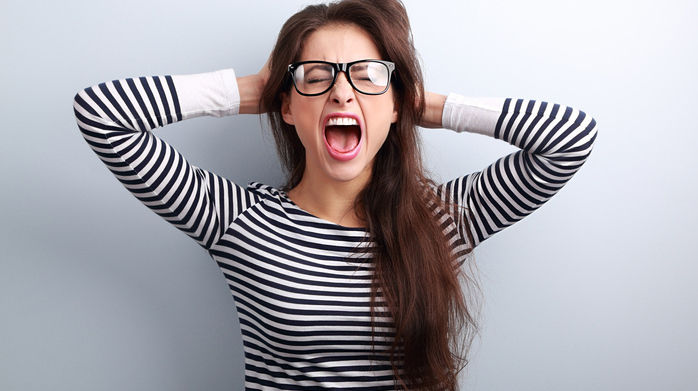 But tiredness leads to stress, which can affect the entire household’s well-being. 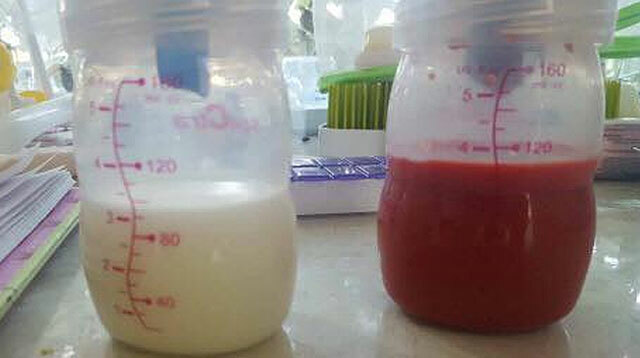 In addition, if the mom is breastfeeding, lack of sleep can lead to inadequate milk supply, which leads to baby lacking nutrition, which leads to even more problems in the long run. Believe it or not, these sleep training sessions do not even require house calls. “I meet with parents once at the beginning of the course, and then communicate daily by phone during the coaching. Parents learn how to transition from helping their baby fall to asleep to helping them learn to fall asleep by themselves,” says Weil. Course length varies between two to three weeks, depending on the child’s age. “But if the parents consistently follow my guidelines, I can have a baby sleeping for 11-12 hours straight at night in under four days,” she says.